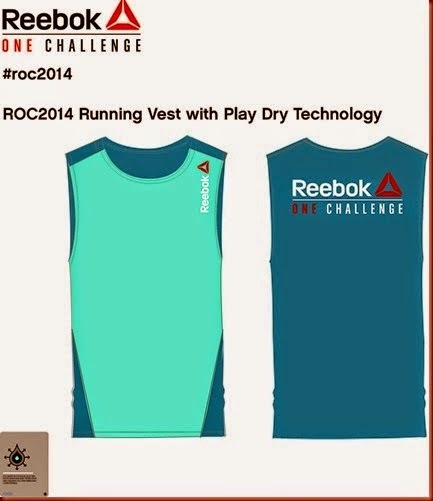 Time to get gritty and dirty in this unique challenge run by Reebok. 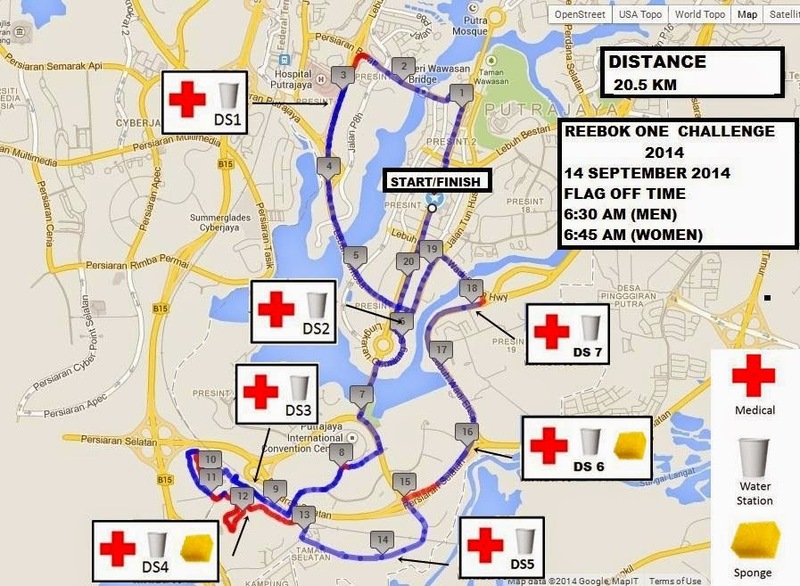 Since last year I missed the event and went on the dreaded Viper challenge, this time around I've make sure to register Reebok One Challenge 2014. 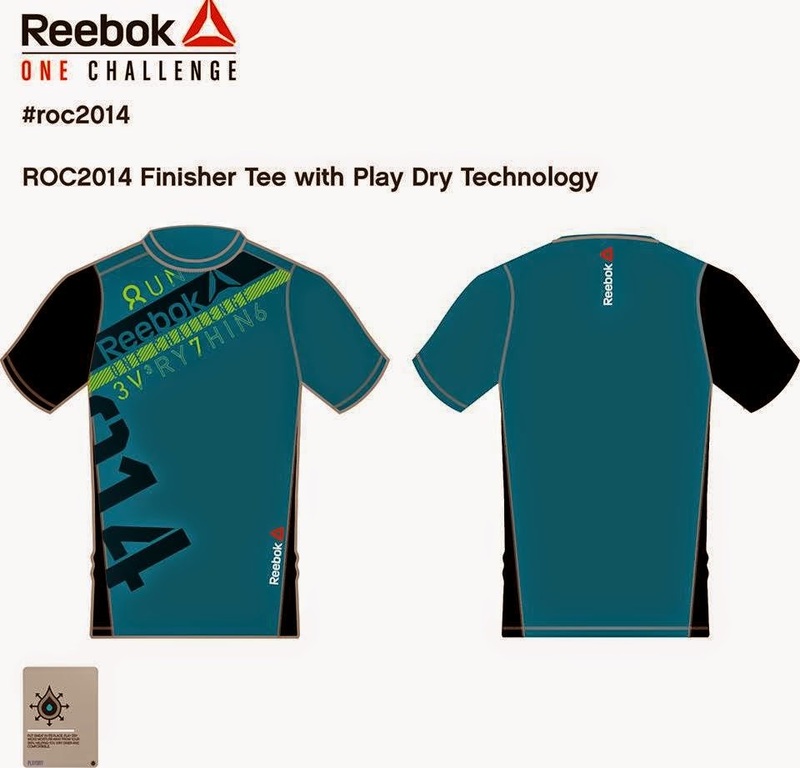 Reebok ONE Challenge 20.5k 2014 comprises of running and at the same time completing 15 challenges along the running route. 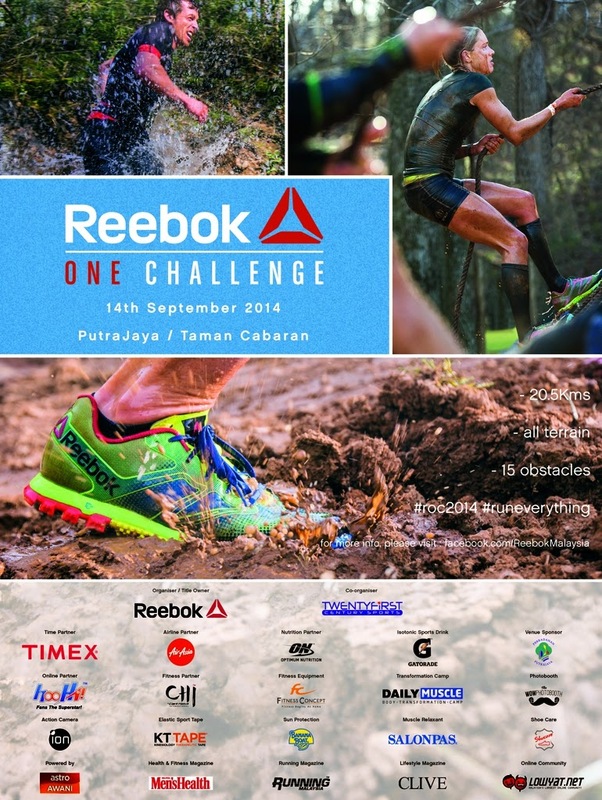 Each participant must complete all the challenges. Any participant that couldn't complete any challenge must proceed to the back of the queue and start again. Each participant is allowed 3 attempts to clear the challenge. If the participant fails to clear the challenge in all the 3 attempts then the participants need to do the penalty of 20 burpees to continue with the challenge under the guidance of the drill sergeant. Any participant who is not able to clear a challenge in 3 attempts and the penalty, must remove the number bib and hand it over to the drill sergeant. The decision of the drill sergeant is final. limited to the first 3000 participants only!! !